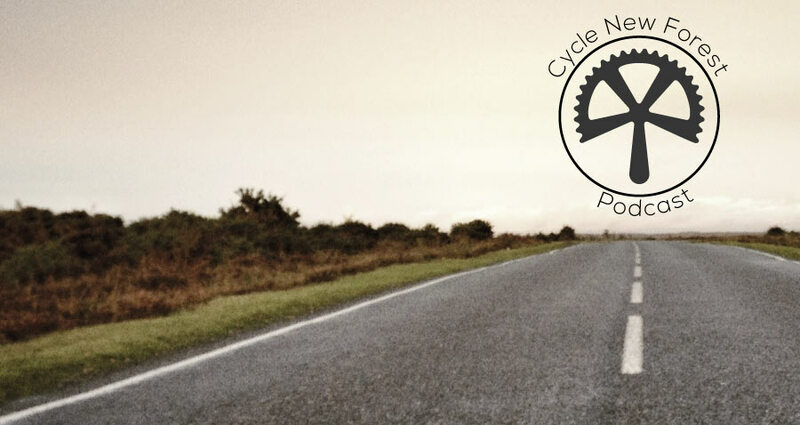 Welcome to episode 2 of the Cycle New Forest podcast. Plenty of opportunity for everyone to have a read of the relevant legislation. Very good for cyclists. If the Police are informed about it, they do not have the power to not permit a cycling event to occur. If they think there could be problems they have the powers to close roads to ensure the safety of the cyclists. Bit of an own goal by NFNPA causing others to look at the legislation and find out what can and cannot be done to facilitate or object to events! Thanks for your thoughts Charlie. You’re right, anything that will help cyclists understand where they stand under the law is good. The NFNPA seem to be consistent at own goals regarding cycling. Hopefully this will change!